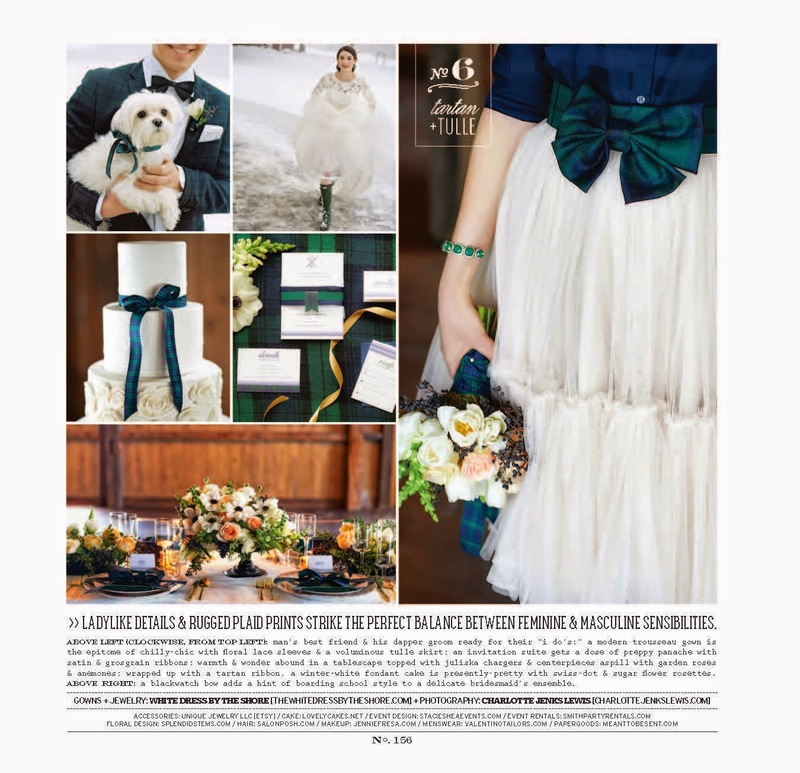 Splendid Stems Floral Designs | Wedding Flowers | Wedding Florist | Albany-Saratoga-Hudson Valley: On Newsstands Now! Extra! Extra! Read all about it! 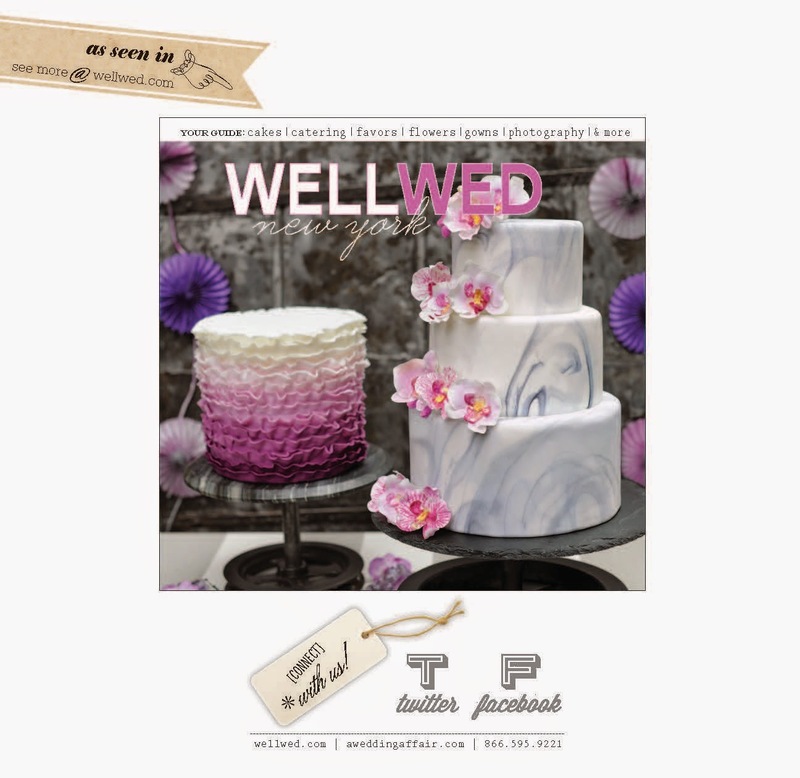 The Tartan & Tulle photo-shoot is being features in WellWed Magazine right now! 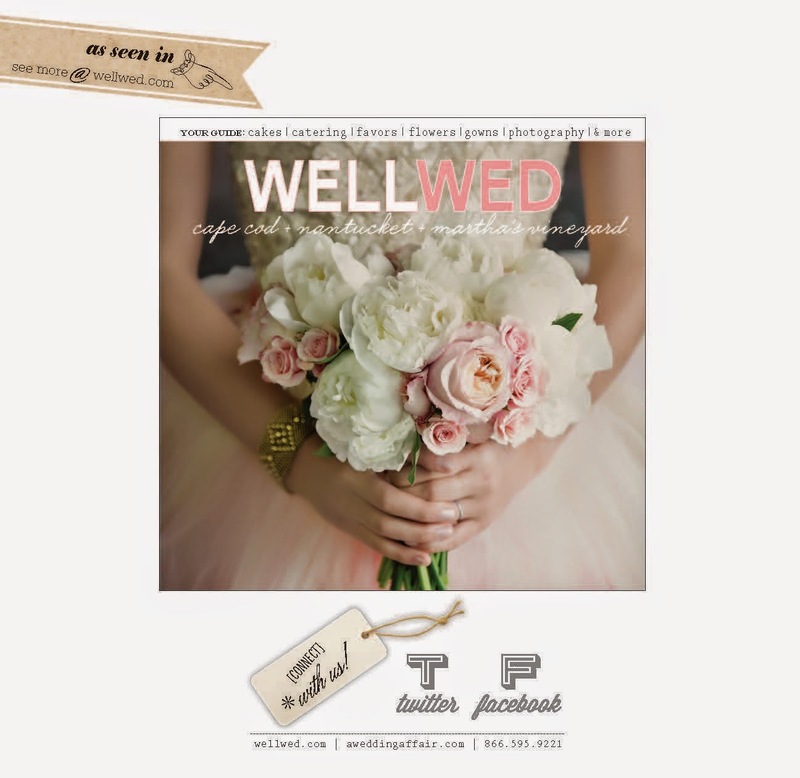 The stylized shoot will not only be in WellWed New York, but also in WellWed Cape Cod, Nantucket, Martha Vineyard! How appropriate - my two favorite places in the world - my home and my vacation spot! Yay! Be on the lookout for this cover photo in New York - on newsstands now! Here is a copy of the Cape Cod cover...if anyone gets this one - please let me know - I would love a copy! 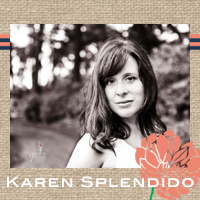 Hey Sis - aren't you heading up to the Cape for Thanksgiving (hint, hint, nudge, nudge)?